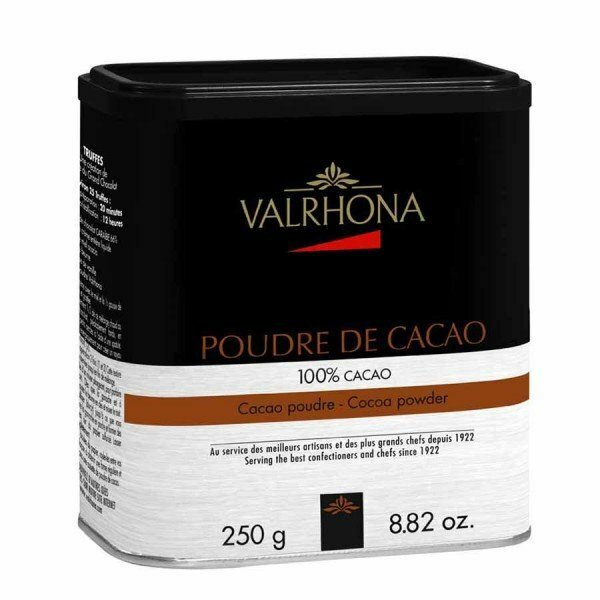 Astonishing contrasts – Chocolate couverture, 72% cocoa with a blend of Criollos and Trinitarios cocoa beans from Venezuela. 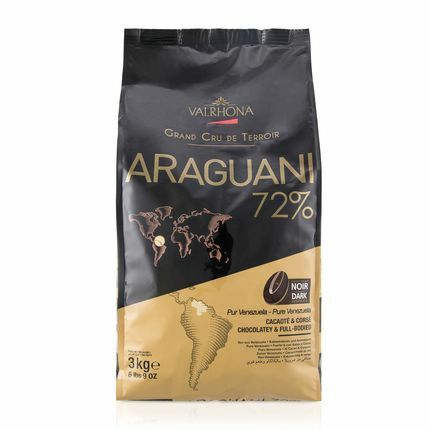 Araguani has a powerful bitter base with strong liquorice, raisin and chestnut notes. Burnt aromas of honey and hot bread.